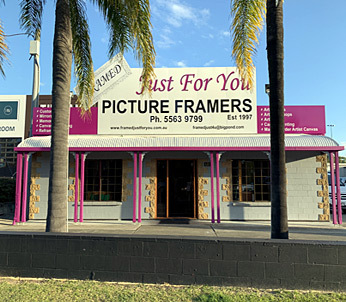 More than 1000 frames to choose from, friendly reliable service and over 22 years custom picture framing experience on the Gold Coast. Let us turn your digital images into artworks! 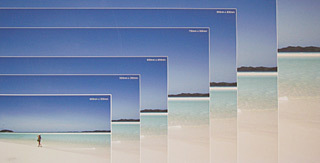 Our photos on canvas are competitively priced and available in a wide range of sizes. 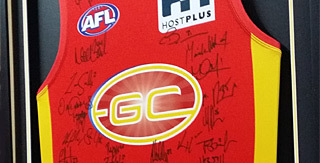 We are your memorabilia framing specialists on the Gold Coast. Providing conservation framing methods, bespoke solutions and attention to detail. Our artist's supplies include canvases made to order, canvas off the roll, matboards by the sheet or cut to size, framing hardware and more. 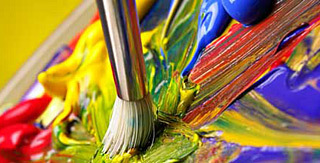 Weekday art classes and weekend workshops, 6 experienced teachers covering oils, acrylics, watercolours, printmaking, drawing and childrens art. 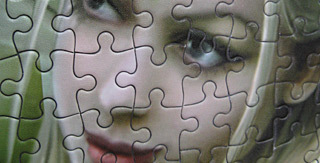 Our jigsaw puzzle framing process ensures your jigsaw puzzle is preserved, fade resistent, easily maintained and ready to hang. 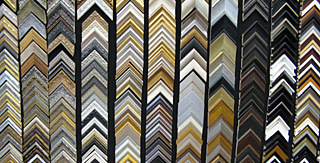 Framed Just For You have been providing quality picture framing services on the Gold Coast for over 22 years. 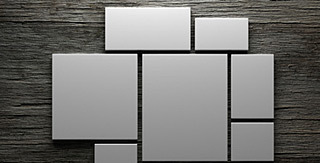 We have over 1000 quality wood and metal picture frames sourced from all over the world for you to choose from. You will find us conveniently located in the rear of Eckersleys Art and Craft store at 2/142 Brisbane Road Labrador, Gold Coast. Our easy access location offers plenty of off street parking while being your one stop shop for all of you framing and arts and crafts needs. © 2014 Framed Just For You. All Rights Reserved.